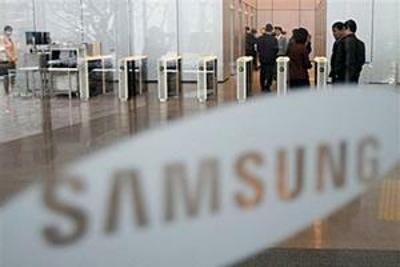 Samsung Electronics delivered strong results. Thanks to cost-cutting and solid sales of its latest flagship smartphone, the Galaxy S7, the world’s top handset maker beat estimates and had its biggest operating profit in more than two years. An overhaul of its low- and mid-end handset lineup also helped. The South Korean electronics giant — also the world’s top handset maker — predicted an operating profit of 8.1 trillion won ($7 billion) in April-June, up 17 percent from a year ago. It is the company’s biggest operating profit since the first quarter of 2014 and beat the average estimate of 7.4 trillion won from analysts surveyed by Bloomberg News. Analysts attributed the figures to the firm’s aggressive cost-cutting efforts and brisk sales of the Galaxy S7, the latest version of its high-end, flagship smartphone.